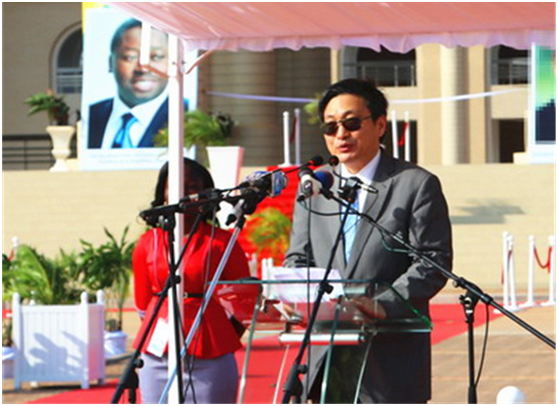 On 14th June, 2018, Liu Yuxi, the ambassador to Togo, attended the opening ceremony of the Chinese-funded Togo National Assembly Building. 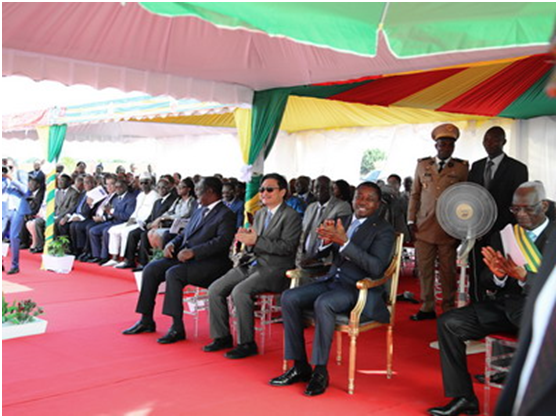 More than 1,400 people attended the ceremony, including President of Togo Frey, Prime Minister Krasu, Speaker of the National Assembly Delamani, all members of the Parliament and government, diplomatic corps and representatives from all walks of life. 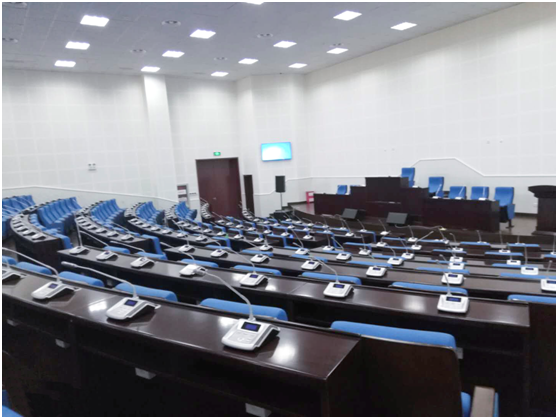 In his speech at the ceremony, Ambassador Liu warmly congratulated the new national assembly building on its commissioning and said that the building would effectively improve the working conditions of the Togolese National Assembly, improve its efficiency and contribute to exchanges and cooperation with other countries. 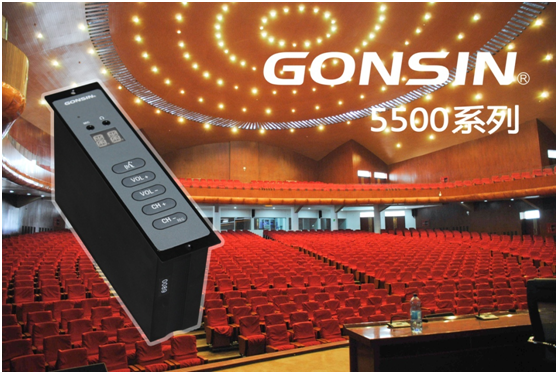 In this assistance project, the CONSIN TL-4200 Desktop Digital Conference Discussion System was the important part of the integrated solution for audio and video conference of the assembly building. 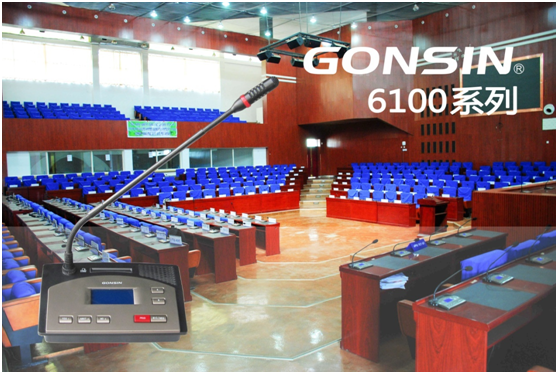 To achieve a better conference experience, GONSIN team provided the Togo National Assembly Building project with a full range of products in French-language version, including the management system software, the control servers and conference units, which were unanimously approved by the customers. 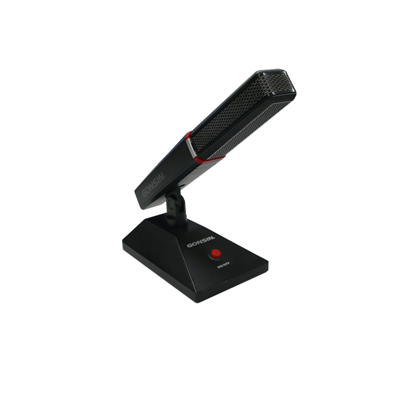 The application of CONSIN conference product will further improve Togo’s office quality, and promote the informatization, intelligence and automation of Togo's parliamentary work. 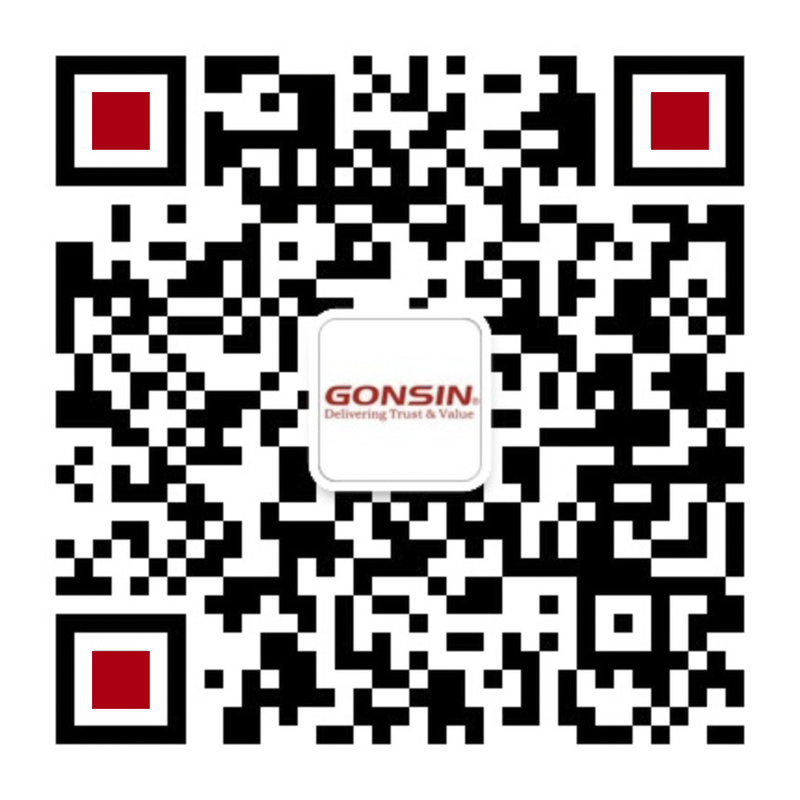 For the stable performance and advanced technology of its conference products, GONSIN has won reputation for "Made in China". 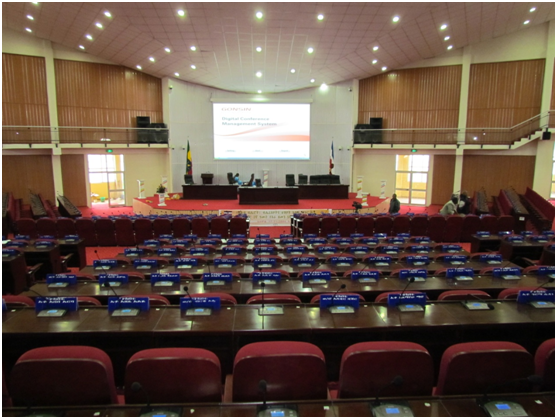 In his address, Speaker of the National Assembly Delamani thanked China for its valuable support and assistance for Togo's development over a long period of time and highly appraised the aid to Togo assembly building project, which he called a landmark building to witness the friendship between Togo and China. Many parties are willing to take the "Belt and Road" construction as an opportunity to enhance exchanges and cooperation with China and promote the all-round development of friendly bilateral cooperation relations. China and Africa have strong traditional friendship and good cooperative relations. 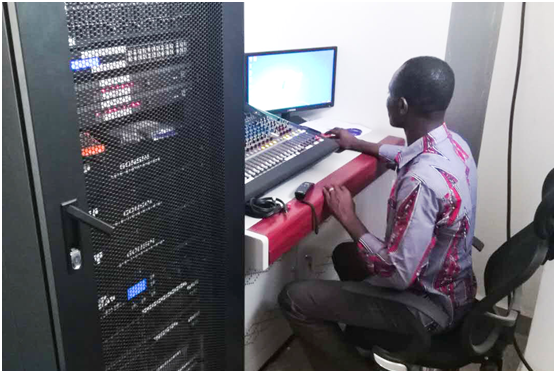 In recent years, China's aid to Africa has grown rapidly, and the scope of aid has expanded year by year. 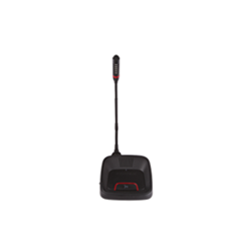 It has played a positive role in improving the conditions for social and economic development and enhancing the capacity for independent development of African countries, and has also brought real benefits to the recipient countries. 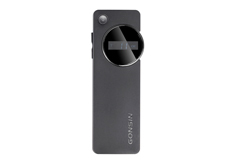 Following the pace of the country, a number of aid supplies were sent to the African countries. 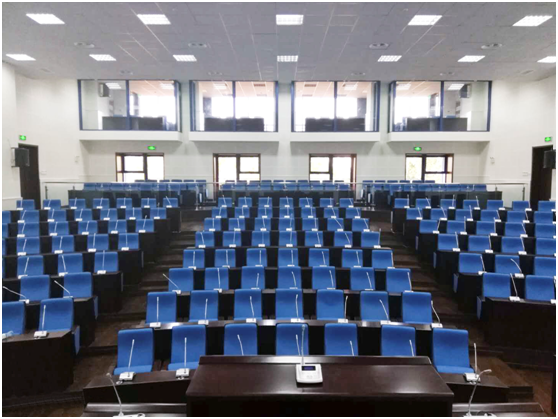 From the Southern State House of Ethiopia to the Amhara Parliament Hall, GONSIN has left its footprint in a number of recipient countries and regions. 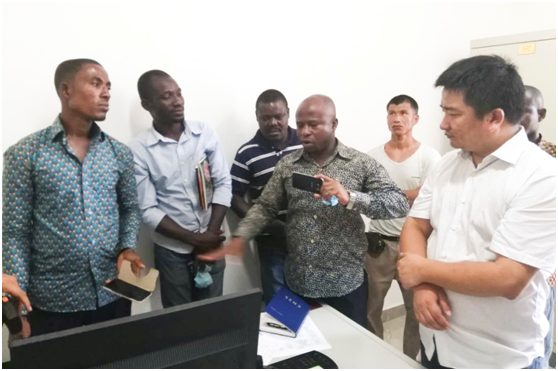 The Togo National Assembly Building project witnesses the fruits of Sino-Togo friendship and cooperation, as well as GONSIN’S good-quality products and services. 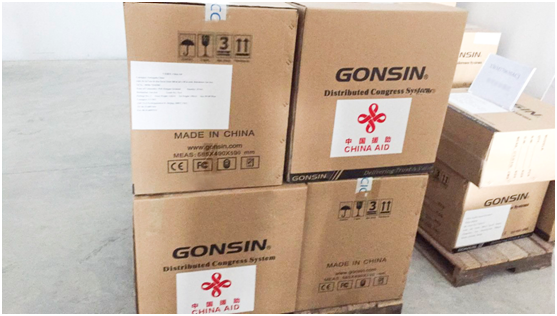 It is a great pleasure for GONSIN to be a supplier for Chinese-funded Africa assistance projects. 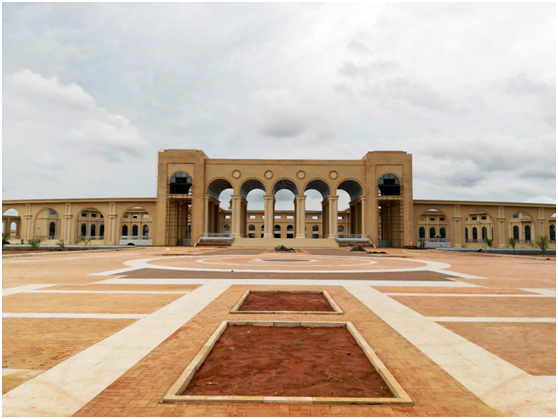 We believe that the opening of the national assembly building will inject new impetus to the all-round development of Sino-Togo relations, help promote the "Belt and Road" Initiative, and facilitate the upgrading Sino-Togo cooperation, so as to bring benefits to people of both countries.